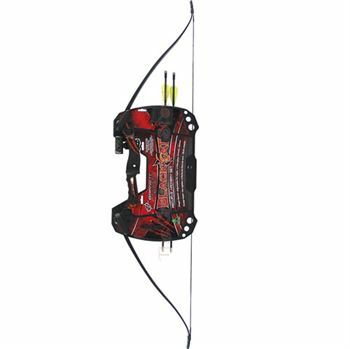 HobbyAndYou brings you an all new range of high quality hobby and exclusive sports products from the best known brands of the world. 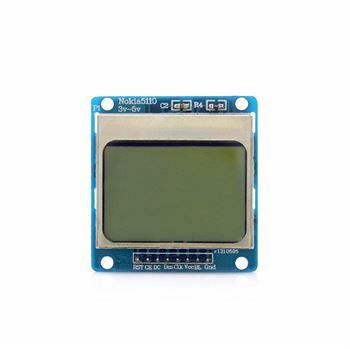 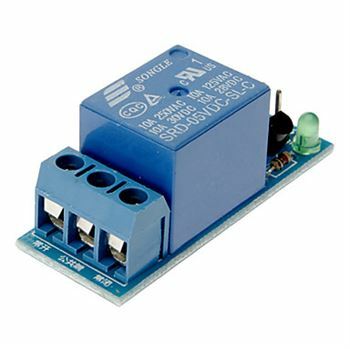 This is a 5V 1-Channel Relay interface board which can be controlled directly by a wide range of micro controllers such as Arduino, AVR, PIC, ARM, 8051 and so on. 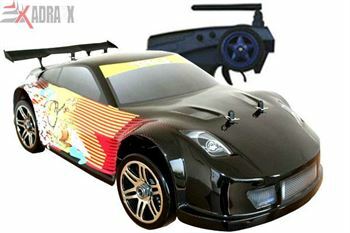 Radio Remote Control NRX-10 1/10 scale brushless edition EP touring car is known for delivering a unique power experience. 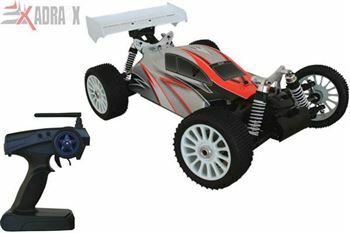 Radio Control Cars NRX-10 1/10 EP Touring Car (ARTR) offers sophisticated look, sturdy make and robust speed. 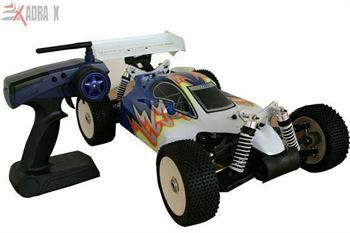 BD8 1/8 Scale Nitro Radio Control Car Buggy (RTR) Complete Kit with Rx-Tx will certainly carry you away with its dashing view. 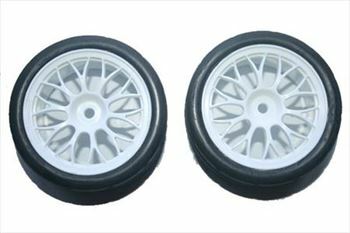 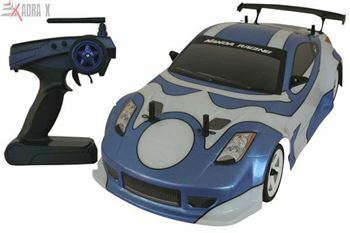 Radio Controlled Cars DK1 1/8 Brushless Drift Car is an elegant choice for the users seeking robust speed with decent build up. 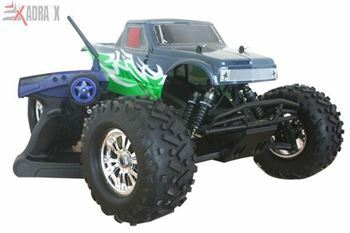 Radio Control Toys RAPTOR-E 1/8 Electric BL Monster Truck with 2.4G Radio Set allures the crazy players with its robust and vivid look. 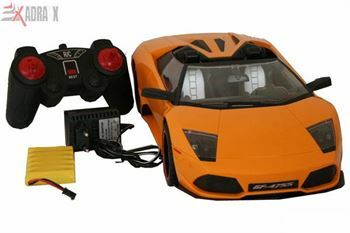 Radio Remote Control BD8E 1/8 Electric Brushless Buggy (ARTR) comes with a killer look and performance.